Burrito lovers everywhere surely remember that devastating period of time when Chipotle was dealing with an E. coli outbreak and the beloved Mexican chain restaurant had to close its doors. You’ve long since rejoiced as those dark days are far behind and now Chipotle is moving on to even bigger and better things by adding chorizo to its menu nationwide. Yep, you read that right — Chipotle is adding a new item to join the protein brethren of steak, carnitas, chicken, barbacoa, and sofritas. Business Insider reported that starting on October 4th, you will be able to get this tasty sausage blend of pork and chicken at every Chipotle restaurant in the U.S. and your taste buds are never going to be the same. Chipotle’s menu has notoriously stayed pretty consistent throughout the company’s history with its offering of burritos, burrito bowls, tacos, and salads. Although you’ll hear no complaints from me since those four options with the meats and sides are tasty enough (except could Chipotle consider adding some queso pretty please?? ), an additional meat definitely adds some welcome spicy variety. While you could get chicken and pork before, you could never get these two meat products mixed into one — that is, until now. So ready yourself for this two-meat flavor explosion inside your mouth. 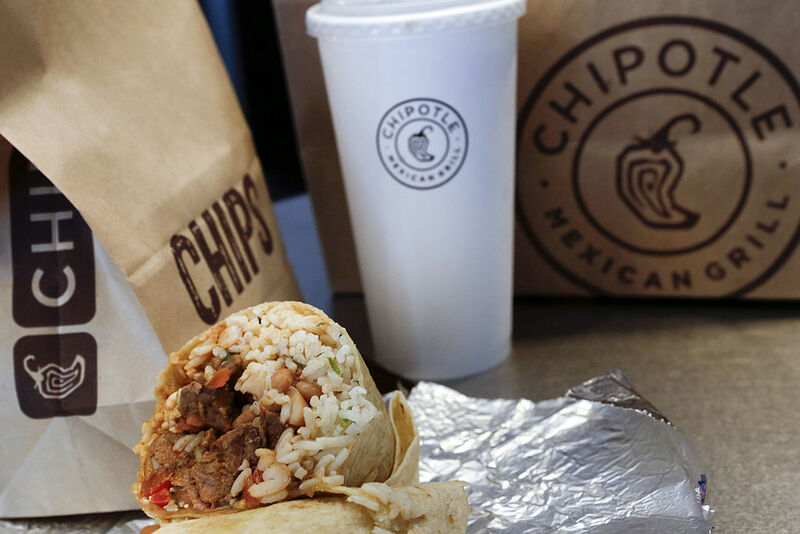 We Chipotle lovers have been through some rough times, so this new item is WELL deserved. If you love your pork products, you probably didn’t appreciate when carnitas were not available, but you had to credit Chipotle for sticking to its principles since the meat was off the menu due to one of its suppliers “violating some of Chipotle’s core animal welfare standards.” Plus, Chipotle is more than making it up to you now since adding chorizo is like doubling down on pork. I wonder, could you get chorizo and carnitas on a burrito? The mind wanders with mouth-watering possibilities. Depending on where you live, you might have already gotten the chance to taste Chipotle’s latest meat since it was tested in Kansas City back in June 2015 and Business Insider wrote that Chipotle did a limited launch of the new menu item in restaurants in Ohio, New York City, California, Colorado, and Washington, DC. So it’s more than a good sign that Chipotle decided that its chorizo was worthy of a national release. So no matter where you live, you’ll get to order chorizo at Chipotles everywhere on October 4th.